RIK Enterprises is ready and able to assist you in your next countertop or cabinet remodeling project. Our professionals are ready to meet with you and help you realize the dream that you have for your home’s new look. We can show you samples, help you with your vision, and then turn your dreams into a reality. We are ready to assist you now, so do not put off that next project any longer. Call us today so we can begin work and create your dream now. vision or project is, our professionals can help bring it to life. stones surfaces, we are able to do that as well. 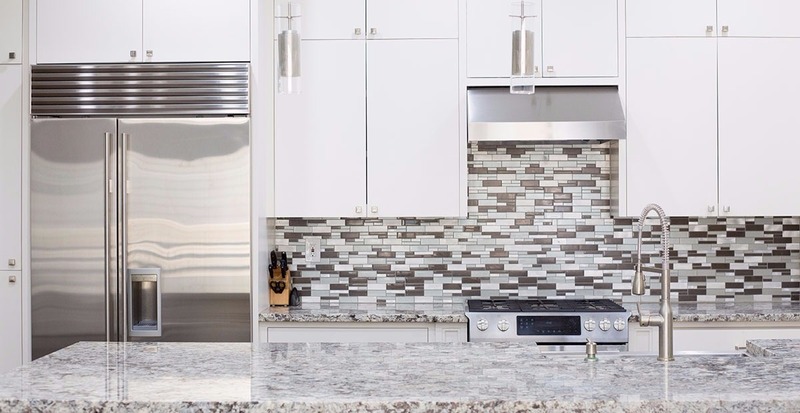 When it comes to tile and backsplashes, we have a large selection of designs and colors so we can match any room or create an entirely new look for you. Our skilled professionals can show you a wide selection of options for you to choose from, and then we can make your vision a reality for you in your home. When in need of a repair, RIK Enterprises is the subcontractor for you to choose. We have highly qualified and experienced professionals who are trained to complete repairs to your specifications. 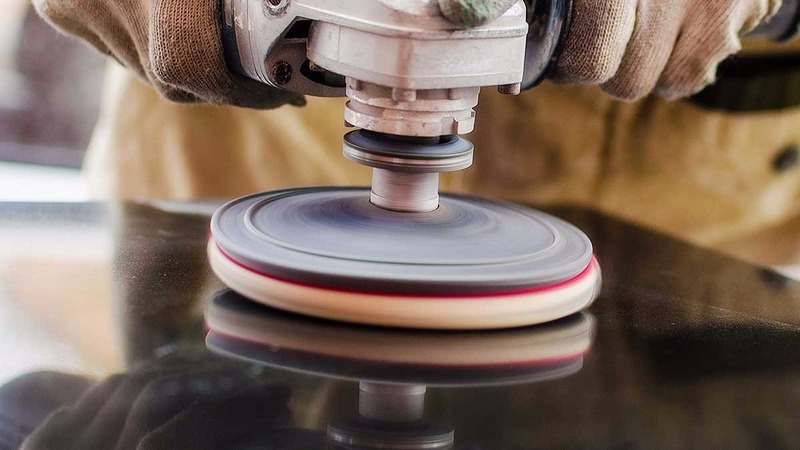 Whether your repair deals with sealing stone or tile, backsplashes, or anything else you might want to renovate in your home, we can take care of it for you. RIK Enterprises wants to be your next home subcontractor. 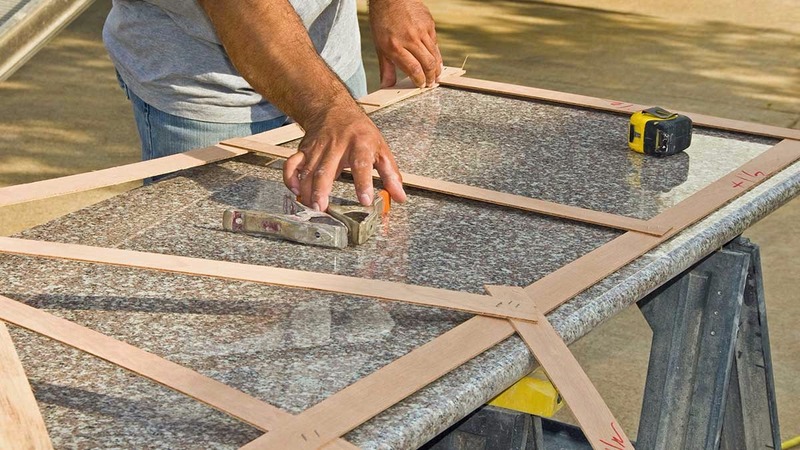 From countertops to cabinets to the repairing your stone with sealant, we can handle projects you have in your home. Our experienced staff has the ability to complete any installation or any repair that you need help with. Ask us about our high quality granite and quartz stone work that we can provide for you. After all, it is our specialty. Big or small, we are ready to provide you with the excellent customer service you deserve, so contact us today!